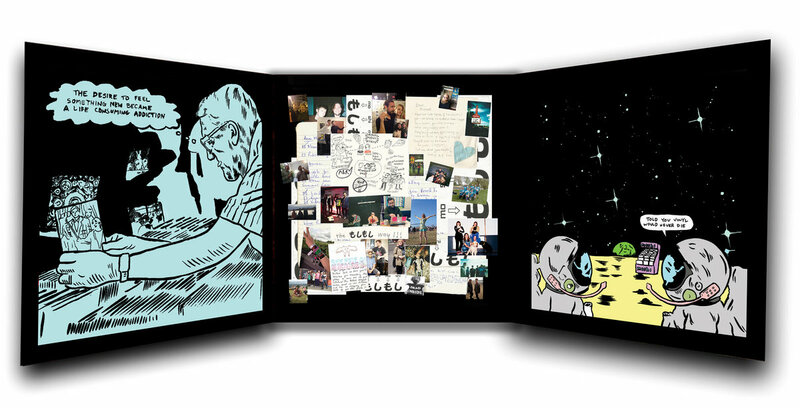 Includes digital pre-order of 20 Years of Moshi Moshi. 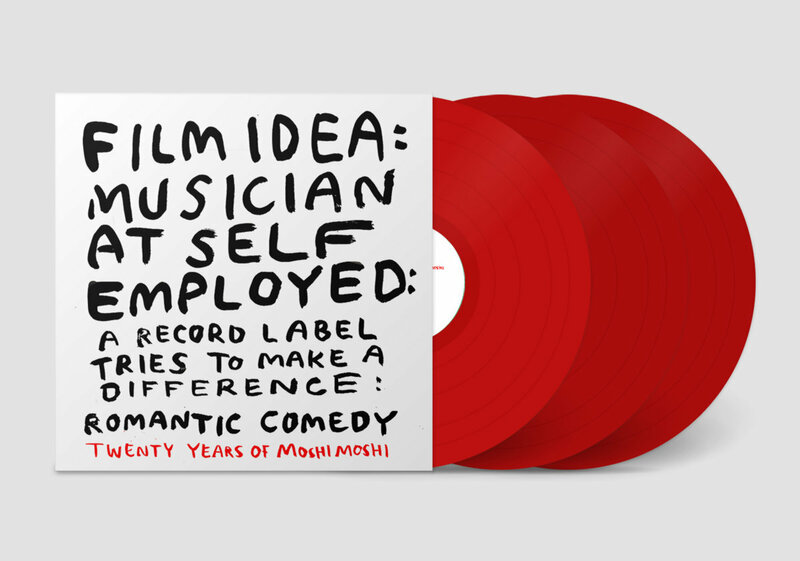 The moment the album is released you’ll get unlimited streaming via the free Bandcamp app, plus a high-quality download in MP3, FLAC and more. 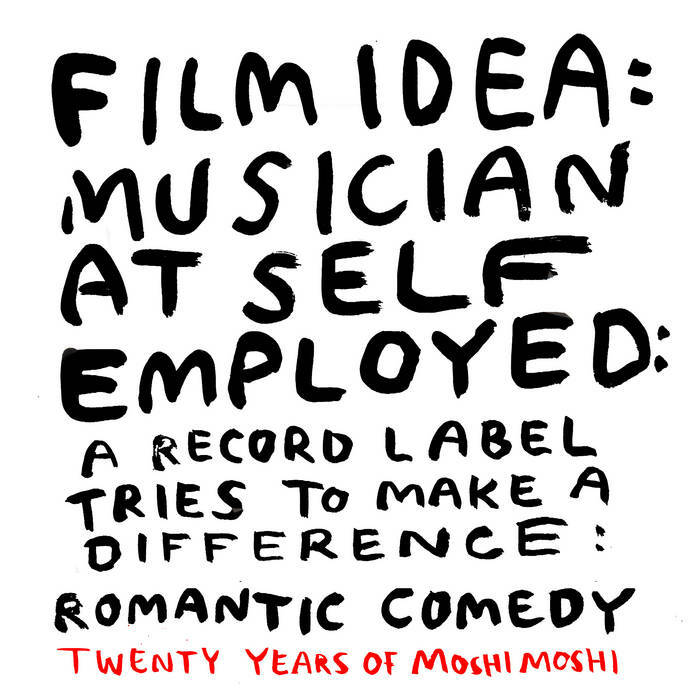 To mark their 20th anniversary, Moshi Moshi Records announce the release of “Twenty Years Of Moshi Moshi”. 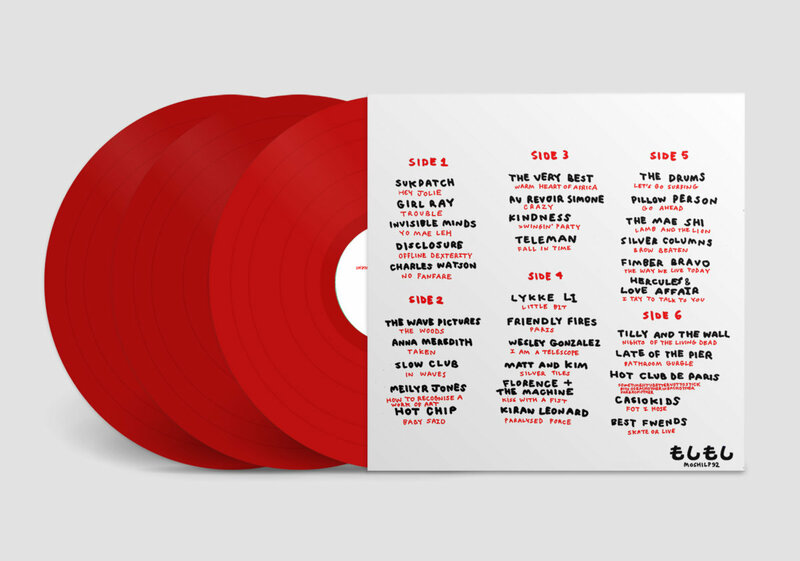 The compilation, which celebrates two decades of music released through the label, will be released on Friday 7th June, 2019 on limited 12” triple vinyl. 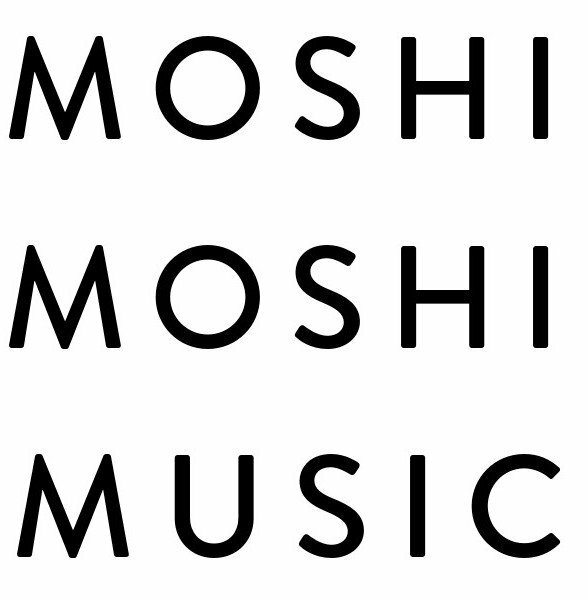 Moshi Moshi Records was originally set up in 1998 as a hobby by three friends (Stephen Bass, Michael McClatchey and Adrian Pike) to enable them to work with the artists that they loved but didn’t fit in with the agenda of their major-label day-jobs. To start with all the releases were one-off 7” singles and for the first 5 years it was a low-key affair, and very much a hobby. Then in 2003 things changed with a single from Bloc Party and Hot Chip’s first E.P. It was time to get serious and to bid farewell to the day-job. 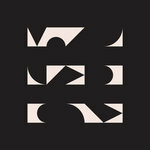 Unshackled from the responsibilities of the 9-to-5 and with a burgeoning reputation the label took off and started to spread its net wider with an album from NYC-based synth trio Au Revoir Simone and Australian indie-art-pop 8-piece Architecture In Helsinki. Then came artists such as Hot Club De Paris, The Rakes, Slow Club and The Drums. 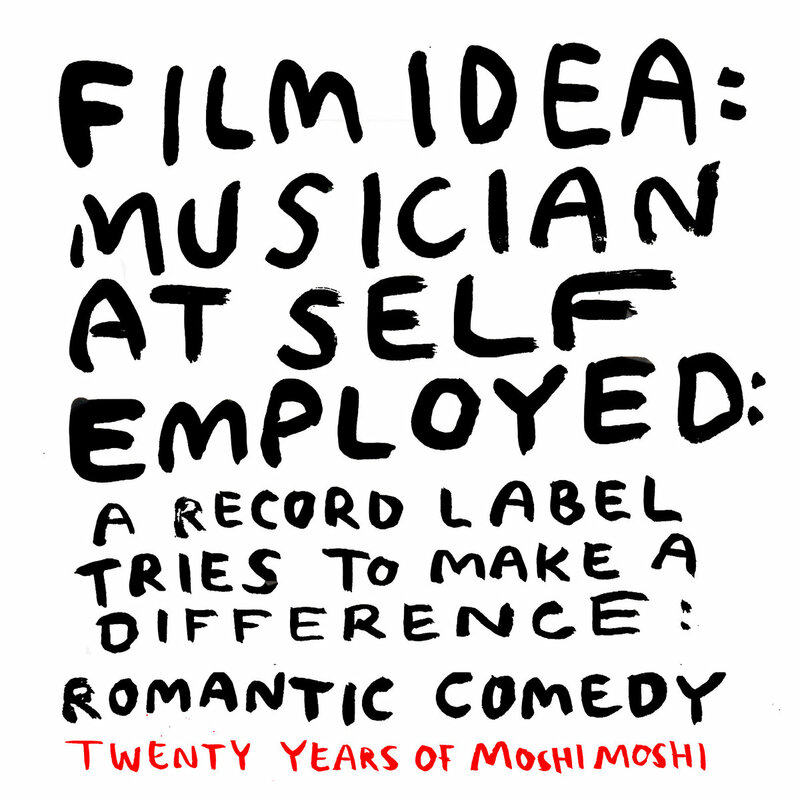 In 2006, the two remaining Moshi Moshi founders – Stephen and Michael – decided they wanted to get back to their one-off 7” release roots and the Moshi Moshi Singles Club was born. Some 40+ releases later the singles club’s roster makes an impressive list – Late of The Pier, Friendly Fires, Lykke Li, Florence and The Machine, Kindness and Disclosure. 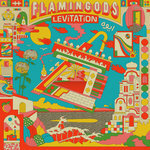 This compilation LP is a mix of Singles Club and full Moshi Moshi releases and takes us right up to the present with singles from current artists Girl Ray, Teleman and Anna Meredith. 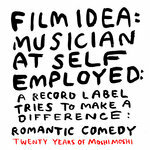 The artwork for “Twenty Years Of Moshi Moshi” was designed by Babak Ganjei. The London-based artist has also designed a limited edition t-shirt with the text “When Your Band Is Too Big To Be Cool But Too Small To Be Big”, available to buy on our Bandcamp page.